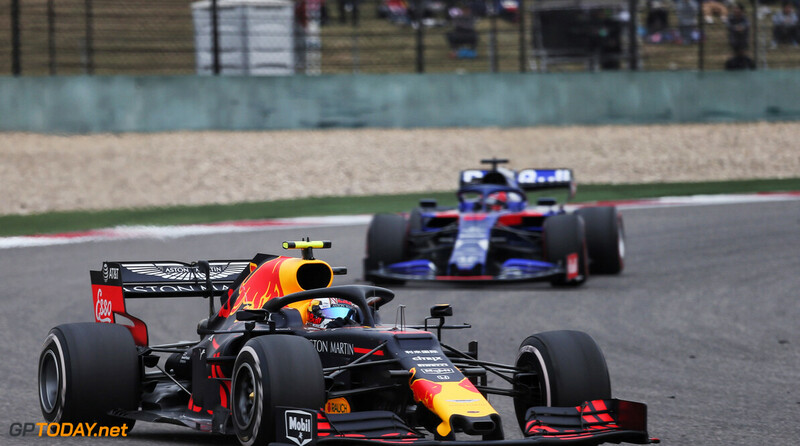 Formula 1 is seeing large swings in performance at the start of the 2019 season, according to Mercedes team principal Toto Wolff. Mercedes had a great start to the season in Melbourne, where Valtteri Bottas took a dominant victory, followed by Lewis Hamilton in second. 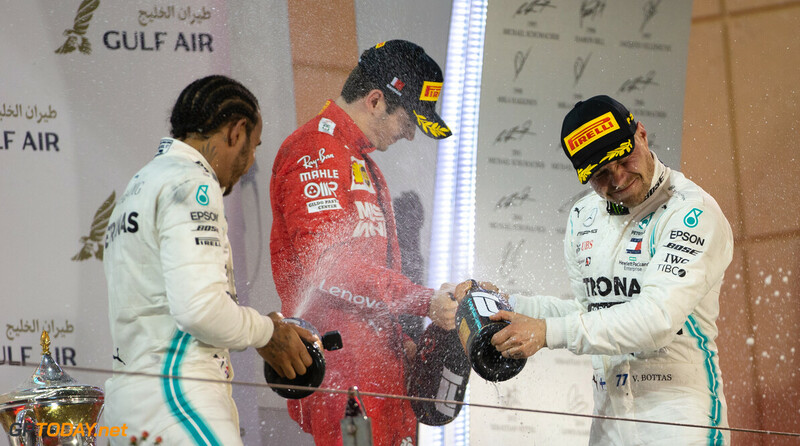 Wolff's comments come after the Silver Arrows secured a front-row lockout in China, which came as somewhat of a surprise given how far back they were to Ferrari in Bahrain. 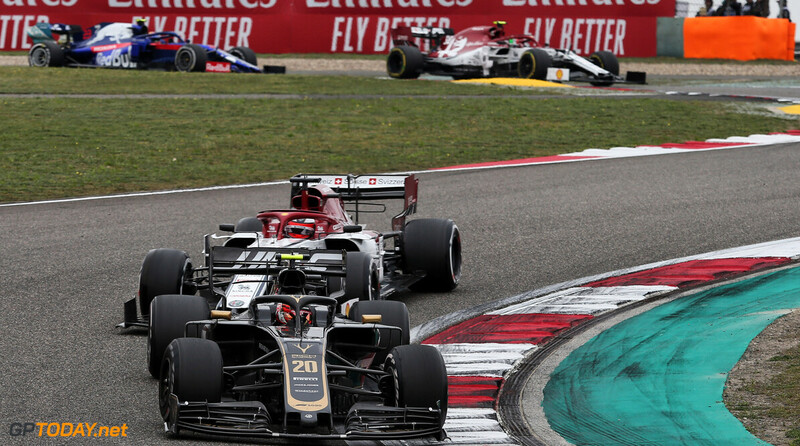 Charles Leclerc took his maiden pole position last time out in Bahrain, and looked set to take the win by a significant margin until his car let him down in the latter stages of the race. 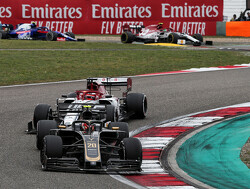 Mercedes were victorious, but conceded that it did not have the fastest package. 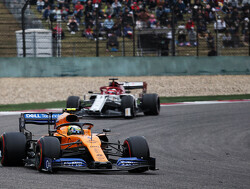 "The Ferraris squeezed it all out and were very fast again on the straights, but we were quicker in the corners and that was ultimately how we stayed ahead today," said Wolff. 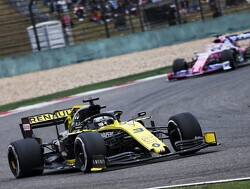 "Our car looks really good in terms of downforce level, but we need to improve our straight-line speed. 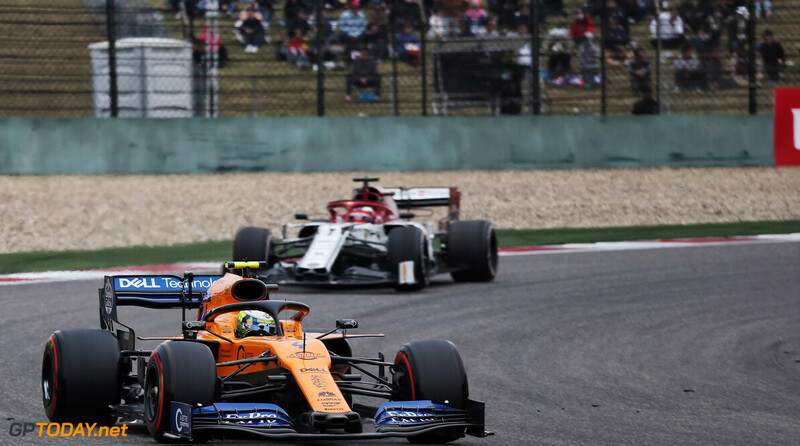 It is always a combination of power and drag, so we need to leave no stone unturned on the chassis and the power unit to recover a little bit. "We're seeing massive swings from weekend to weekend, even within one team, and it makes this season really interesting. Valtteri was in a class of his own in Melbourne, he struggled in Bahrain, but then he has come back here. 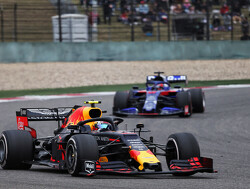 "For Lewis, it was the other way around; he had some issues in the race in Australia, but was really strong in Bahrain. 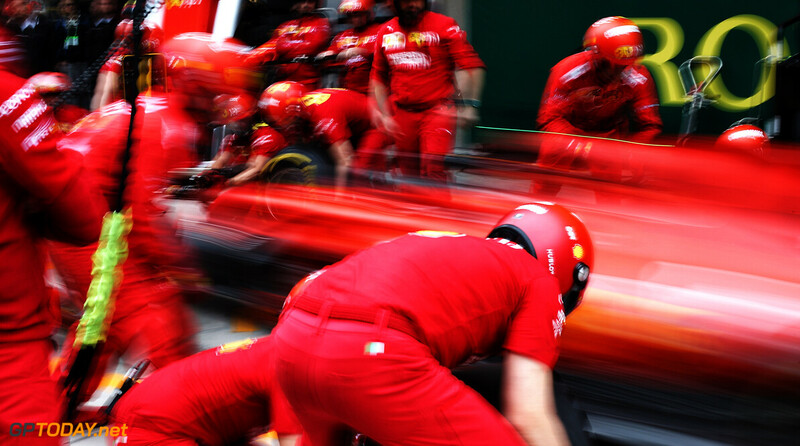 If you look at Leclerc and Vettel it's very similar. 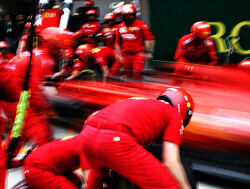 It makes racing unpredictable and I'm sure we will see an exciting race tomorrow as well." Even with the performance swings, Mercedes still holds a 39-point lead in the constructor's championship over Ferrari. That is more true for the midfield. More or less from Red Bull and downwards these swings are noticeable. 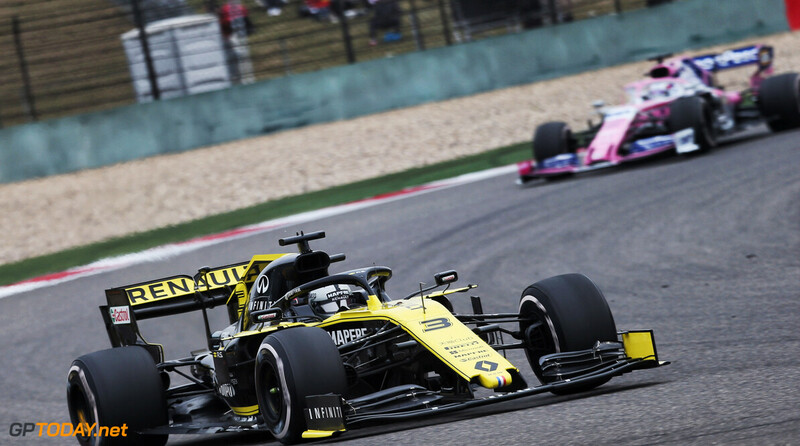 I personally think this is down to how compact that field is now, so we notice the various pros and cons of each car all the more on the various tracks.